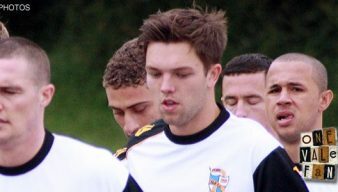 Joe Davis was a central defender who progressed through the club’s junior ranks into the first-team. He left to join Leicester City before returning for a second spell in 2017. 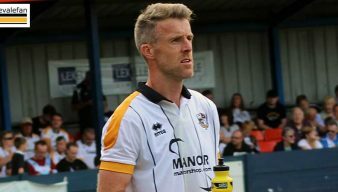 Port Vale have parted company with transfer-listed defender Joe Davis, manager John Askey has confirmed. 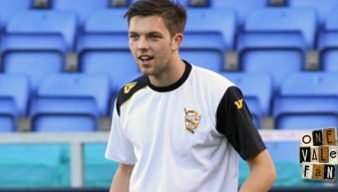 Joe Davis has ended his loan spell with York City and returned to Port Vale. 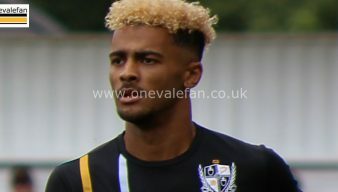 Vale’s on-loan strikers – Dior Angus and Tyrone Barnett – were both on target during the latest round of matches. Joe Davis has said he has no regrets about dropping down to the National League North level to play for York City. 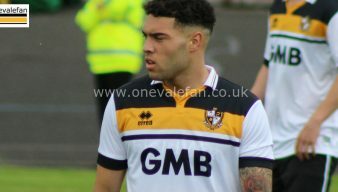 Transfer-listed Port Vale defender Joe Davis has moved to York City on loan. 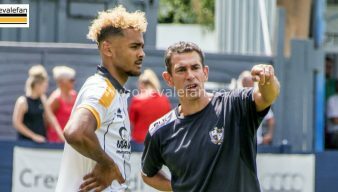 What have Port Vale’s released and transfer-listed players been doing so far this summer? 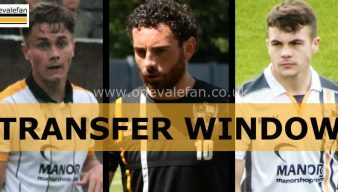 Port Vale have announced their retained list with the news that ten players have been released. They have also transfer listed four more under contract players. Defender Joe Davis says he wants to nail down the right-back spot for the remainder of the season. Manager Neil Aspin has brought in defender Joe Davis for the home game against Newport County. Neil Aspin has made two changes for the match against Coventry on Boxing Day afternoon. Neil Aspin has made two changes for the match against Colchester United on Saturday afternoon. 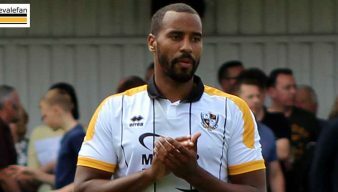 Port Vale manager Neil Aspin has revealed that defender Joe Davis and forward Tyrone Barnett have joined the club’s injury list. Defender Joe Davis says he would love “more opportunities” to play alongside Nathan Smith. Michael Brown has brought Joe Davis, Rekeil Pyke, Billy Reeves, Dan Turner and Anton Forrester into the starting eleven for the League Cup tie at Leeds United.